Amazon Smile is a great way to give while you shop! For every purchase you make, Amazon will make a donation to our charity on your behalf. For more information or to get started, please click here. Bookmark your Amazon Smile link to make your online purchases through this platform to ensure you are always donating. Smith's Marketplace will make a donation to our charity through Inspiring Donations each time you purchase groceries or gas from them at no cost to you! By registering to give to our charity, they will donate a percentage of each of your transaction totals. To participate in this program with your Fresh Values Card, click here. Sign in or create an account, go to My Account, enroll in Smith's Inspiring Donations, and select The Christmas Box International. It's that simple! 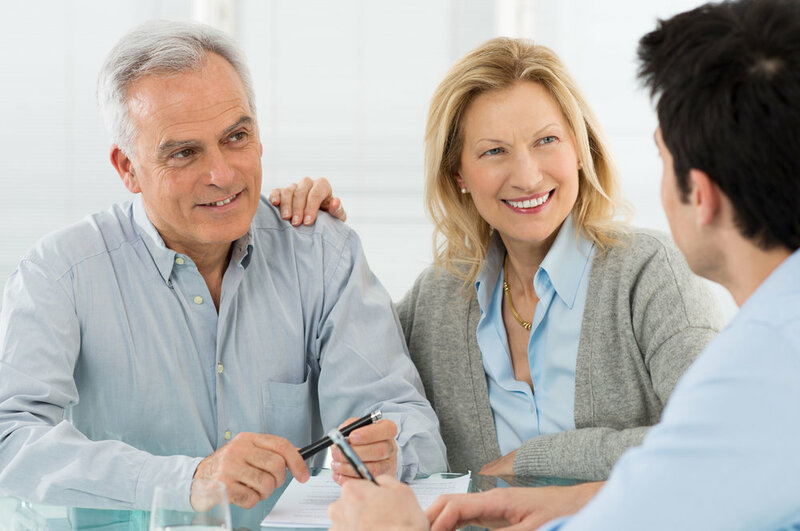 Legacy Giving, also known as Planned Giving, can help balance your long-term financial goals and further your charitable interests — all while potentially achieving significant tax benefits for you and your family. A planned gift, such as a bequest in your will or trust, life insurance designations, real estate, or stock donations ensures your continued support. To learn more, click here.